From one of the top estates in Sri Lanka, the tightness of the pellets when brewed releases an excellent flavour. 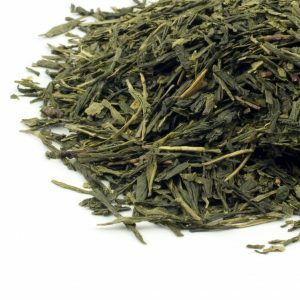 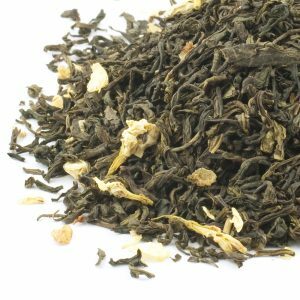 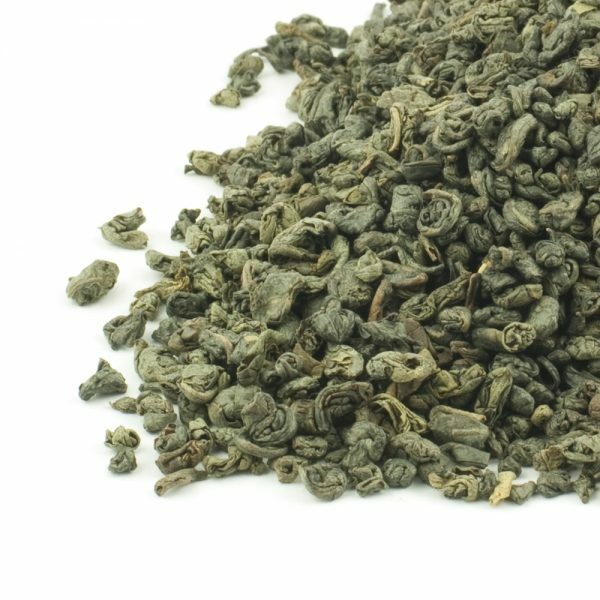 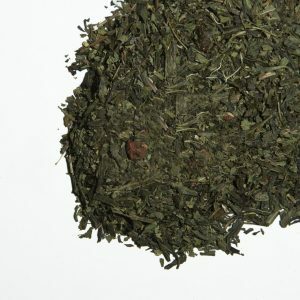 As a high grown tea, the flavour and full bodied achieved with this tea is superb. 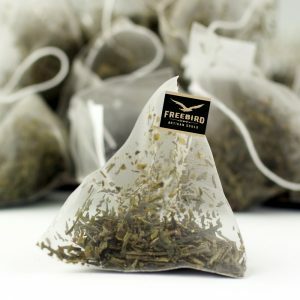 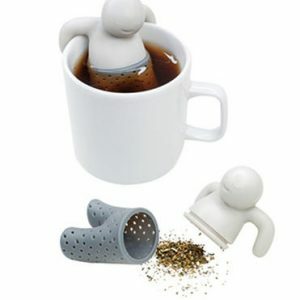 HOW TO BREW: Steep 1 tsp per cup for 2-3 mins in 70-80° C water.